The best Thermal Insulated Pipe or Piping Systems for your Hospitality projects. 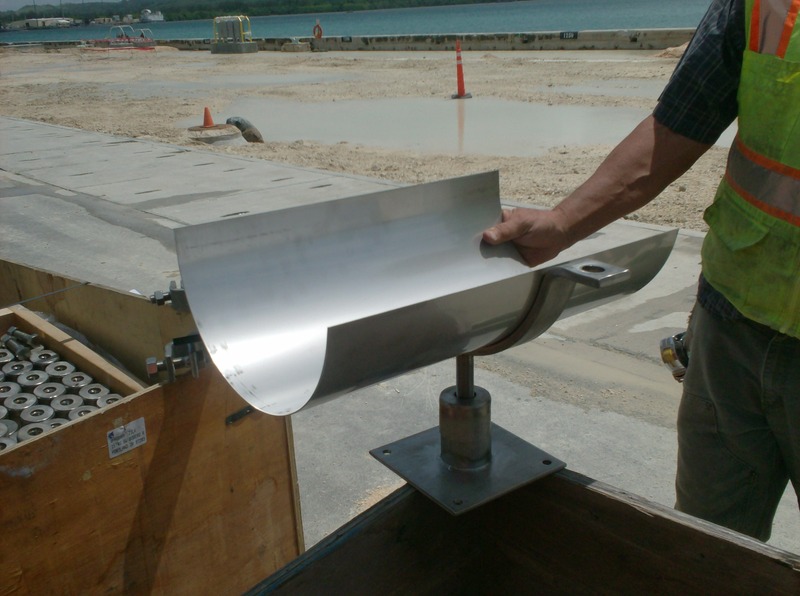 Our insulated piping systems install faster and do not require welding or expansion devices. We offer our unique Water Spread Limiting and mechanical push-on connections for steam, condensate, hot water and also chilled water services. Our insulated pipe products are modular systems. These systems avoid systemic failures from localized events and have integrated expansion provisions. 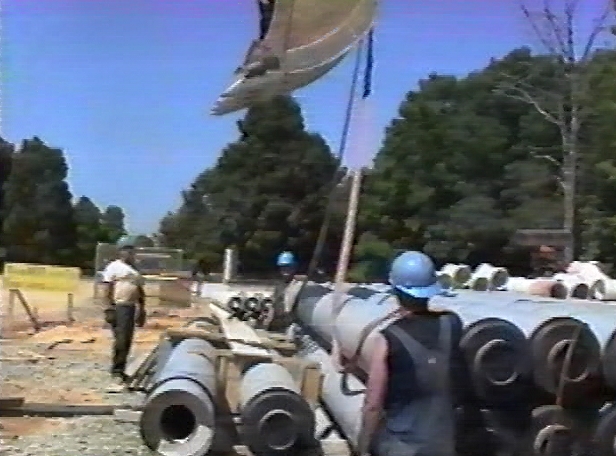 The piping system results in significantly reduced installation time and also cost. 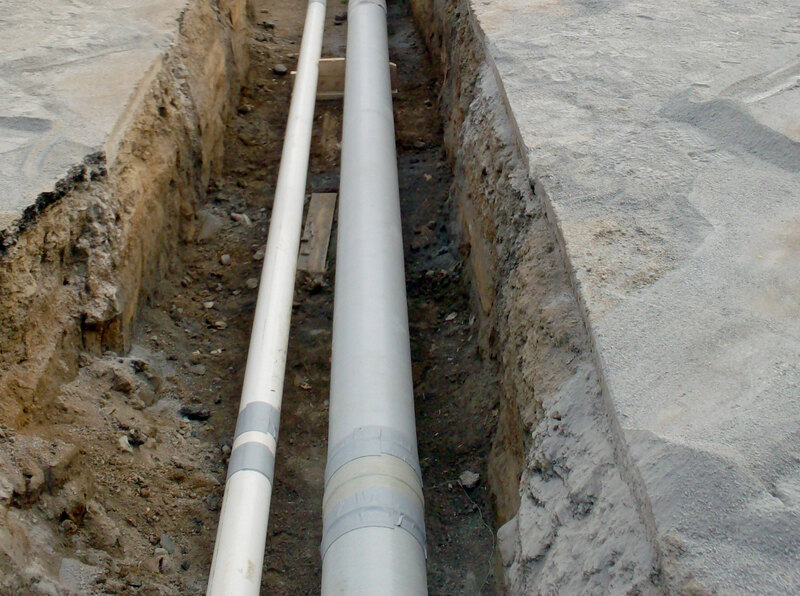 Longevity of the professional pipe installation is maximized because of the material used and the quality manufacturing of our insulated piping systems. Our Super Temp-Tite® , Super Weld-Tite® , and other products provide customers with the following advantage: FRP, PVC and HDPE casings that are tailored to each service and therefore offer excellent resistance to external corrosion. 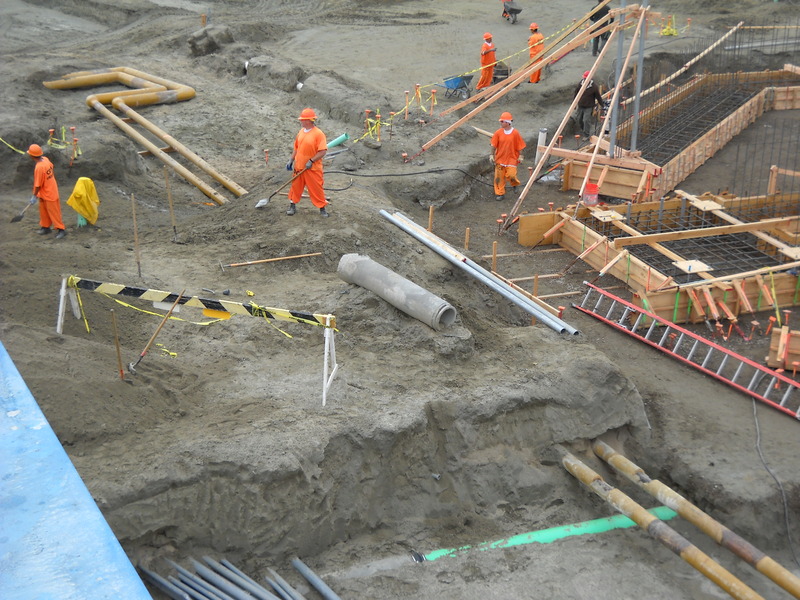 We can offer our clients custom solutions to meet their insulated pipe project needs. Many casing and carrier pipe sizes, casing and carrier pipe material are optional choices. Casing and pipe insulation thicknesses can be chosen, and various joining methods are also available to meet your insulated piping projects needs. 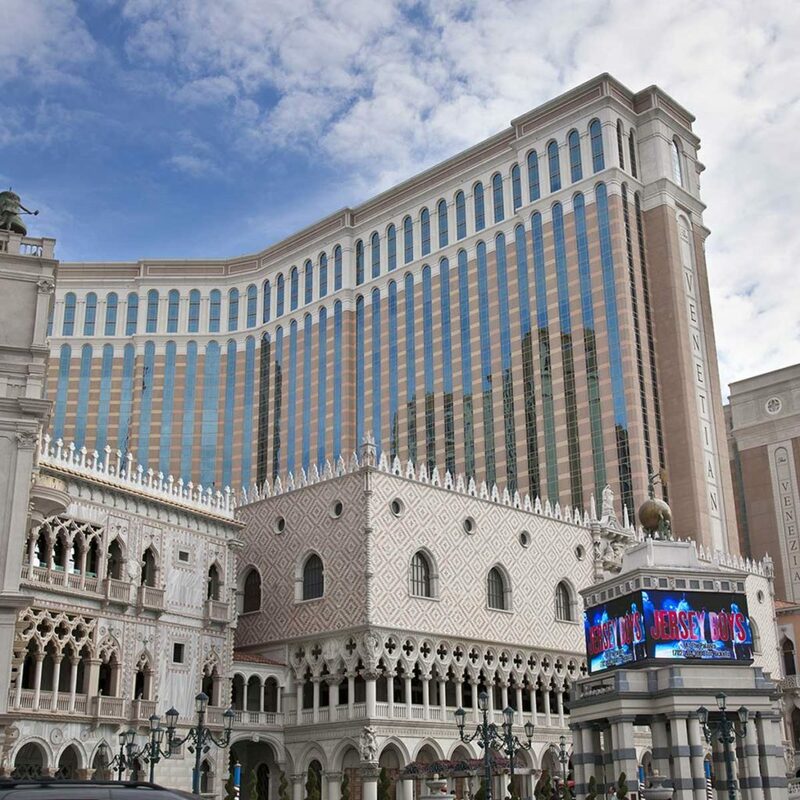 Thermal Pipe Systems, Inc. is proud to be a leading provider of insulated pipe for the Hospitality Industry. We invite you to see our Sales and Support page to find the Manufacturer’s Representatives or Regional Managers for your specific region. These men and women can assist you in choosing the relevant insulated product for your Education and Hospitality Industry piping project. Note: an interesting article on Piping and the Hospitality and Educational field.